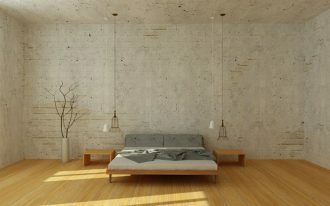 Really love a chic look for your house? 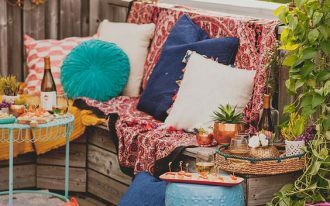 Here we’ve collected ten best products designed in those styles, and they are available in Walmart, an on-house-line that offers so many options of interior & exterior pieces with best style and quality. The displayed products hopefully meet the needs that can bring a chic look in your house. Can’t wait too long for this? Let’s check them out right now. 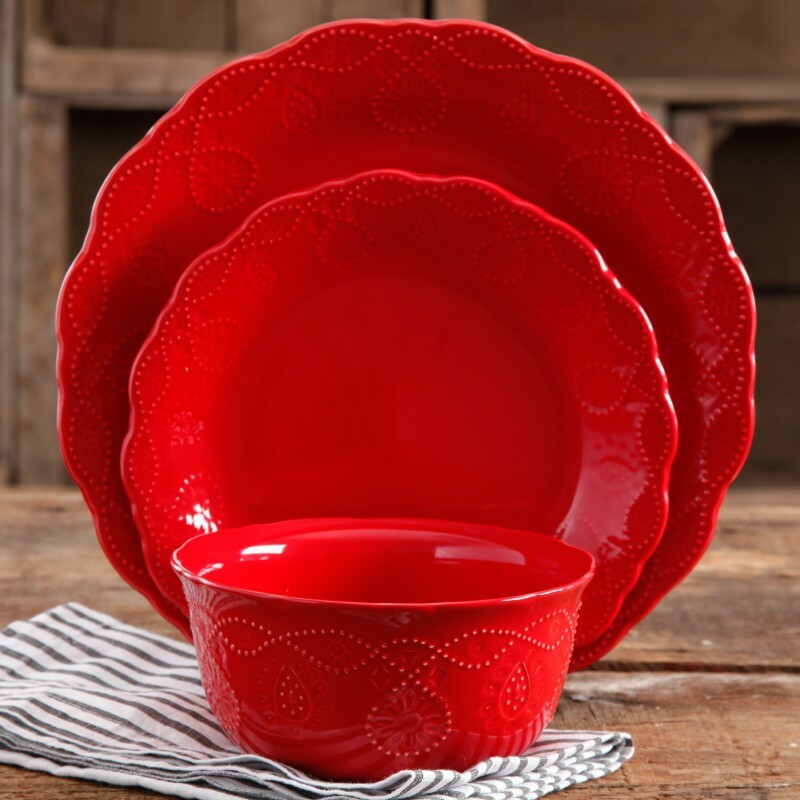 Vintage dinnerware set in red. The color and design are obviously stated. 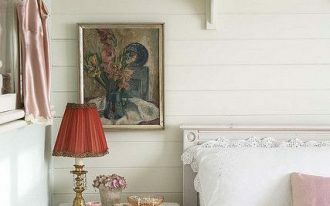 With less effort, each set can potentially be a direct focal point in room. The patterns appear on the dinnerware look so subtle but keep exposing the texture. 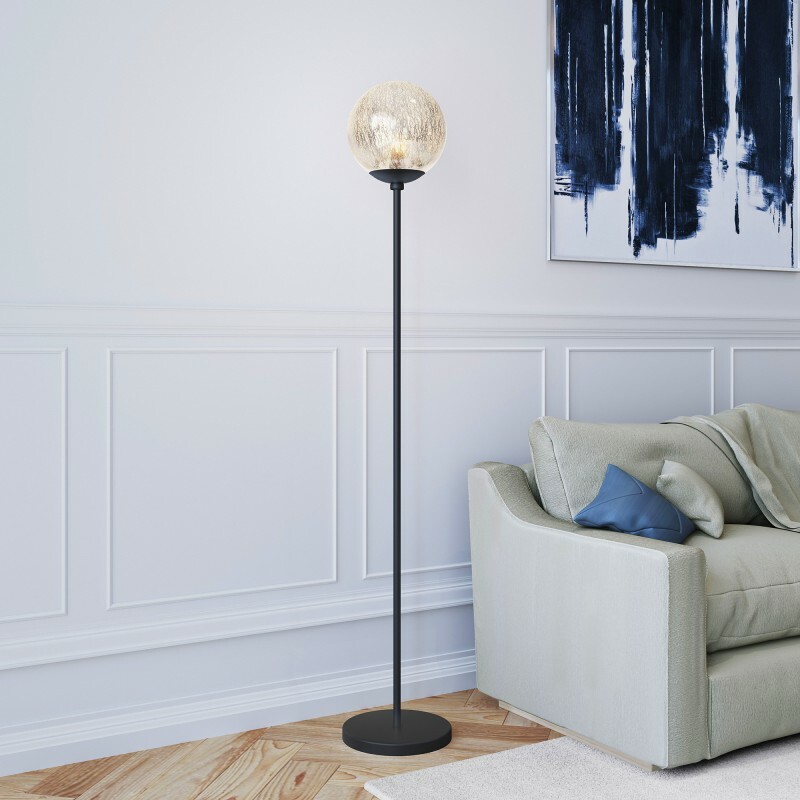 Oula floor lamp, with a timeless design, can bring a chic look to your room. This lamp is made of mercury glass lampshade supported with black bronze hardware, performing a simple yet stunned visualization. 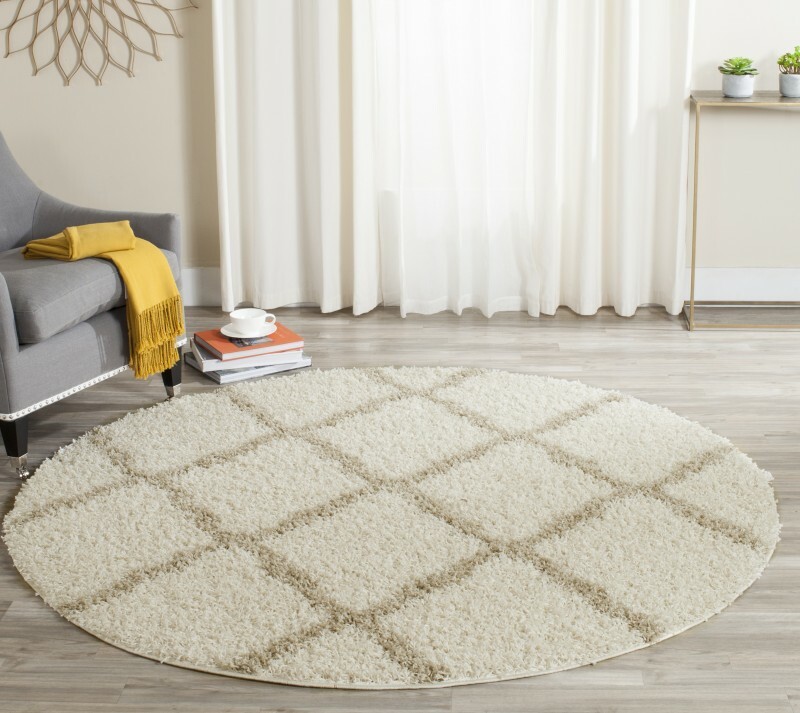 Even though graphic trend dominates Walmart’s rug products, patterned wool rugs are also lovely. 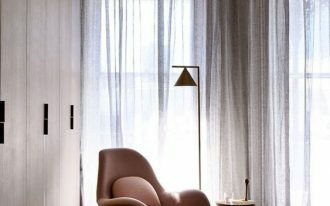 The wool finish of course adds the texture and personal touch to the room. 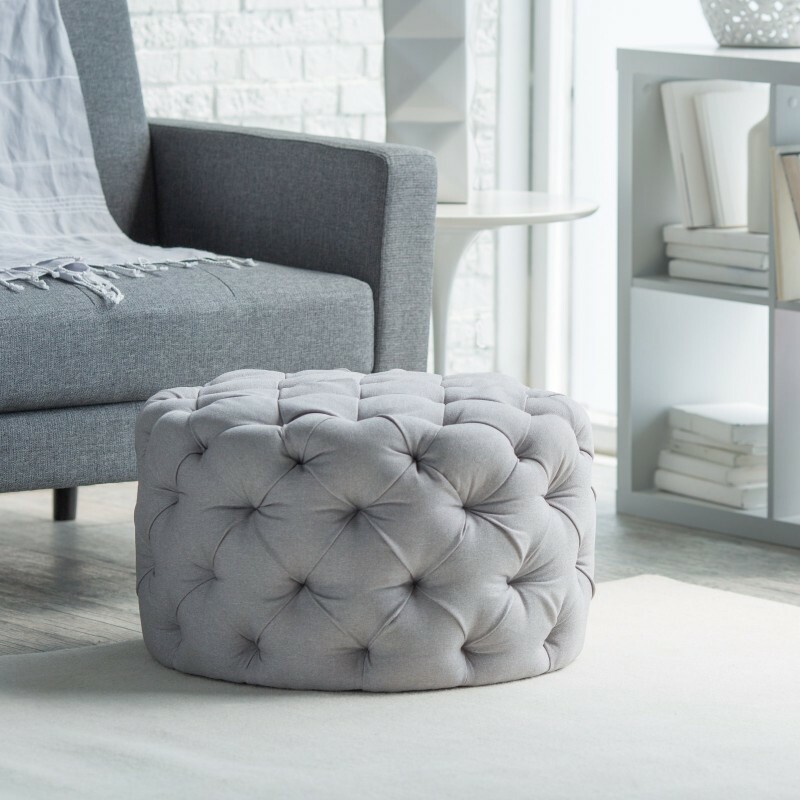 Round tufted ottoman by Walmart definitely gives the best solution for you who need a double- function piece of furniture. Simply with a tray addition, the ottoman can be transformed into a stylish coffee table instead of an extra seat. 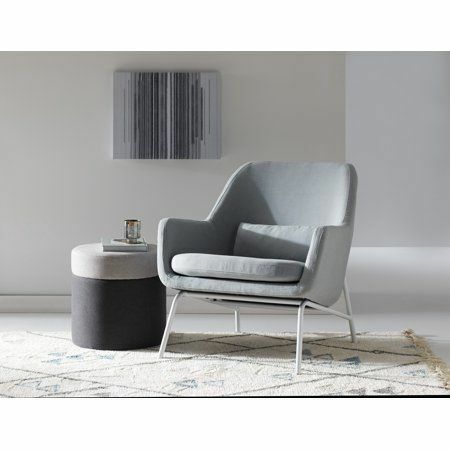 Simple yet maximum look – a MoDRN Sandpiper upholstery-covered lounge chair. 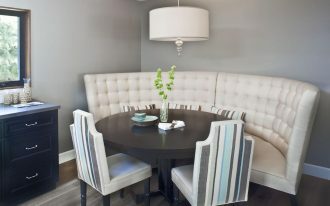 The seat is available in some variants of color such as stone gray, seaglass aqua, red, and caramel. All colors can blend with any interior styles. You can also spice up your space simply with a two-door cabinetry by Walmart. 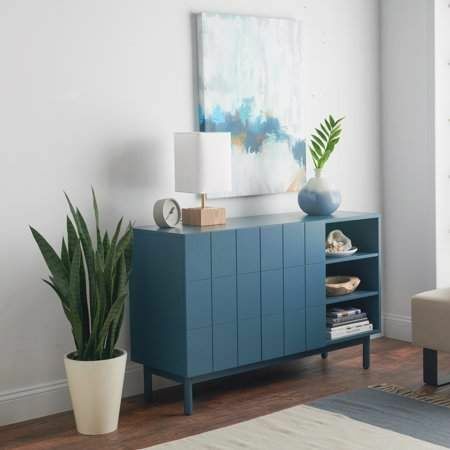 Colored in soft gray and flat-surface door panel, you’ve got a high-end storage solution as well as a contemporary room statement. 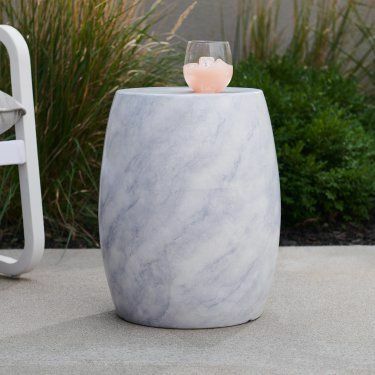 This is the real marble stool. Physically, the stool is sturdy and simple look, available for indoor and outdoor. This perfectly stands alongside a couple of lounge chairs. 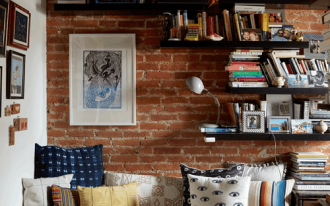 A clever ottoman with storage – this serves triple duty: as the side table, extra seat, and footrest. It’s also effective for a hidden storage. The tufted top adds the cozy texture, while the gold-toned nailhead base performs elegance. 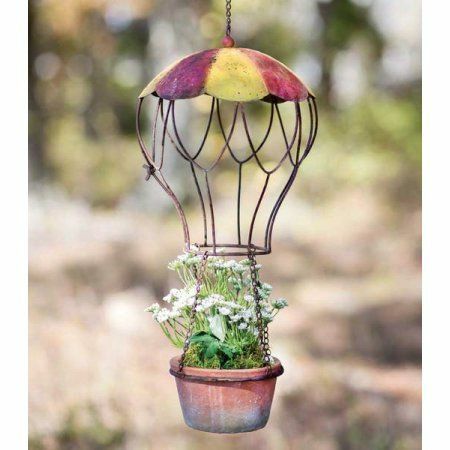 Hanging planter is always adorable. 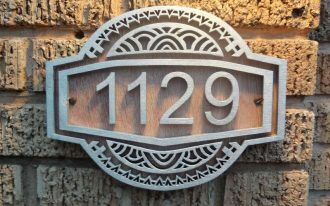 It offers an instant statement. 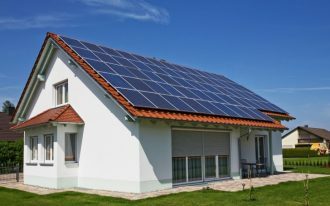 It also saves huge amount of space, allowing you to maximize the space for another essential use. So elegant in silver. 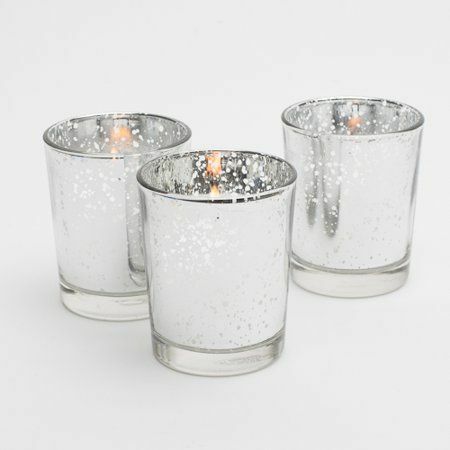 Finished in silver mercury, these candle holders are not only having a chic look, but also it’s simply showing a perfect charm. Recommended for spa-bathroom.